One-of-a-kind gate contractor partners with the most trusted brands of gates and gate openers to deliver high-quality services to all customers. 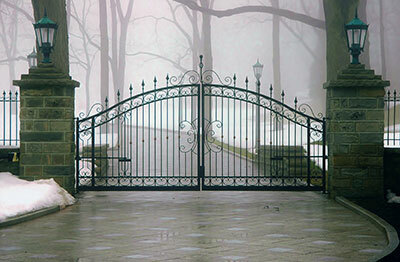 Electric Gates are expensive additions to your home. They must be maintained to run smoothly. Iron Gates are a beautiful addition to your home. Since they are an asset, it is important to maintain them on a regular basis through the right maintenance tips.